Congratulations to Amanda Guenther. Her Photo was selected as the Photo of The Week. 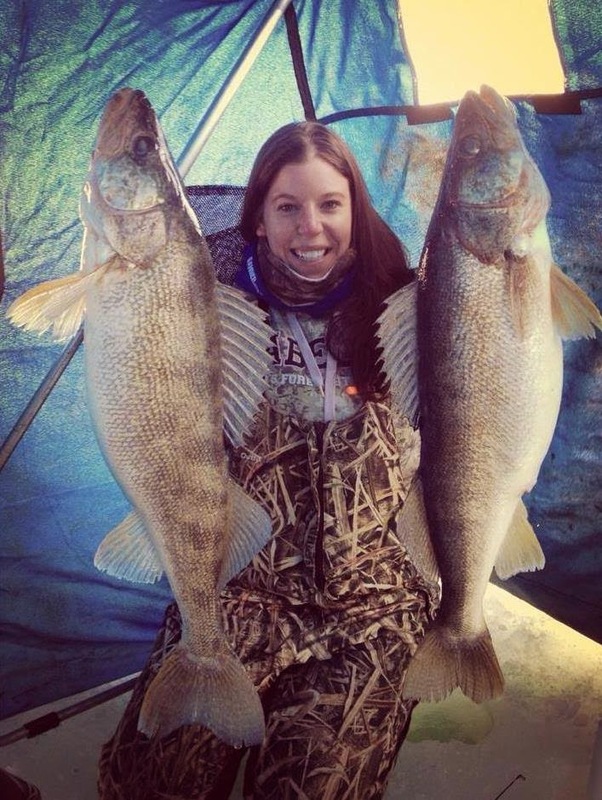 The Walleye were caught on Lake Erie.